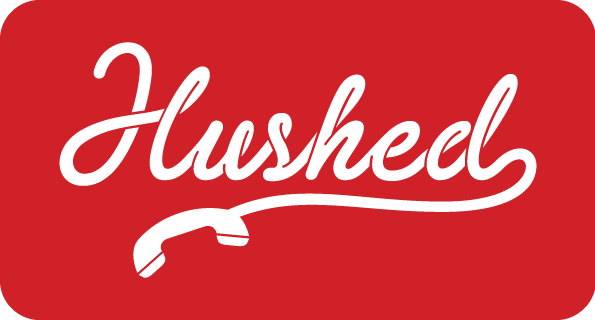 Signing up on Hushed is super simple - no hassles, no contracts, and no verification needed. We don't even need any of your personal information. Hushed numbers are managed entirely in the app and will have no effect on your real phone number attached to your SIM card/wireless plan. ❗NOTE: Having trouble signing up? Please ensure that your device has a WiFi/data connection first! Please also make sure you are on the 'Sign Up' screen (NOT 'Log In') when trying to create a new account.